CHANCE TO WIN UP TO $100,000! 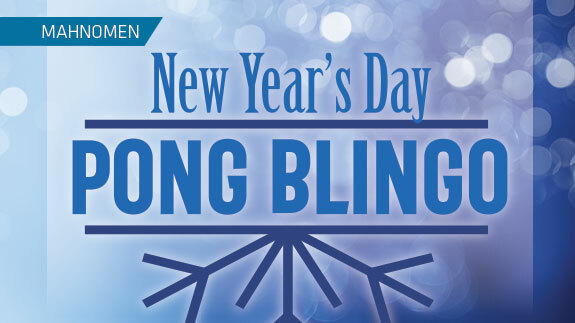 Play New Year’s Day and earn 25 points to receive an entry. Three winners will be selected at each drawing time and one lucky winner will get to play our NEW YEAR’S DAY BLINGO GAME! Drop all three balls into the designated areas and you could win big!